Transient is always highly regarded and highly sought after. I’ve enjoyed what I’ve had from them, but I’ve yet to be wowed. 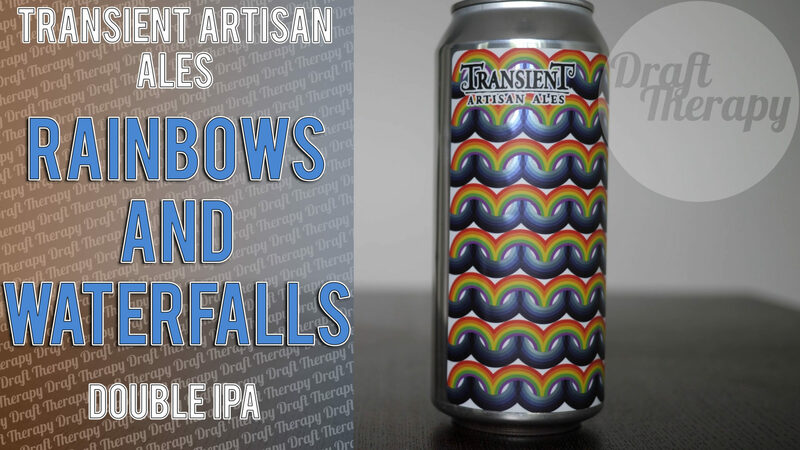 Does Rainbows and Waterfalls prove to be the one that wows me, or does the price tag outweigh the enjoyment?